We received and email today from the always gregarious Valentí Llagostera of Mas Doix that at Decanter magazine, Mark O’Halleron named their Mas Doix 2010 as one of the 10 top Grandes Pagos de Espana wines to try. This comes as absolutely no surprise. Our first round of tastings for their wines in 2012 met with rounds of “wow” and we’ve been impressed ever since. 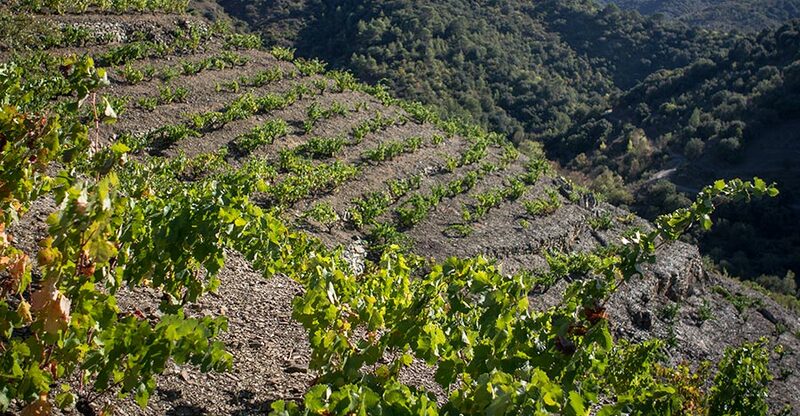 When we set out with our own blind tasting panel for the just released Vinologue Priorat 2nd Edition, everything, absolutely everything scored top marks. With the three star system we made use of, the scores were as such: Les Crestes 2013 3/3, Salanques 2011 2/3, Doix 2010 3/3, and the 1902 2009 3/3 (also featured previously). What more, the panel found Les Crestes and Salanques to offer an excellent price/quality ratio. Bravo to Sandra, Valentí, and everyone else who makes Mas Doix the stellar winery that it is!